Since 1987 Beta Marine Ltd has developed an enviable reputation for providing quiet and smooth running marine diesels to suit a wide range of applications at very competitive prices. We are able to tailor the engine to your boat with different mounting options. We can offer different propulsion options ranging from transmissions and saildrives. Beta Marine engines and generators have earned the reputation of supplying quality products, giving smooth quiet and reliable power products at competitive prices representing excellent value for money. 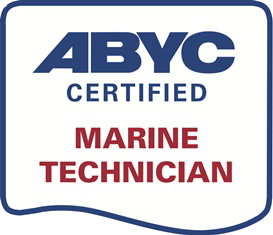 At Ocean Boatworks we sell, install and service Beta Marine engines.